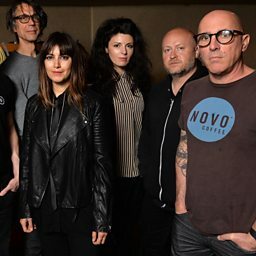 Puscifer is an American rock supergroup formed in Los Angeles by Maynard James Keenan, known as the lead singer of the bands Tool and A Perfect Circle. As Keenan is the only permanent member, he considers the project to be his "creative subconscious." In light of this, Puscifer is considered a pseudonym for his solo work.